Let us partner with you to create a great homeschool experience! 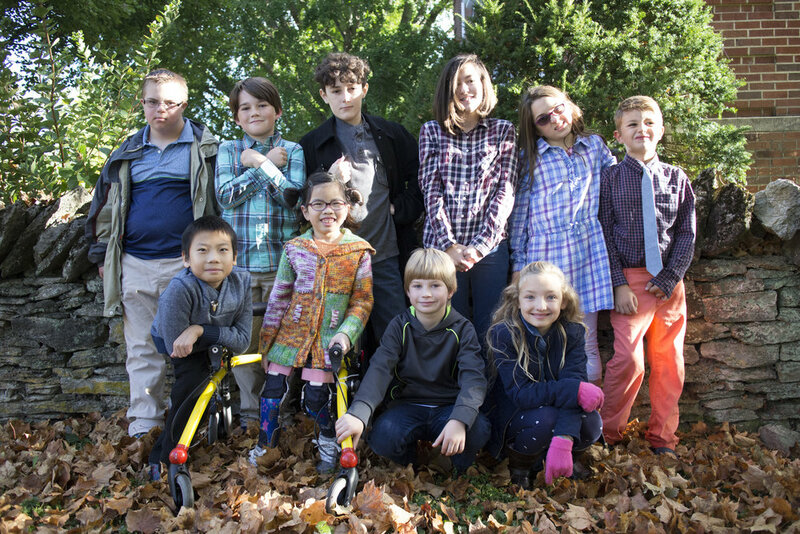 We combine great curricula, Success Training, and academic coaching to provide a well-rounded and individualized homeschool program for your child. Available in person at our Schoolhouse in Lexington, KY and services are also available online! We evaluate the student and then create a customized plan for Success Training, academic goals and curriculum. All schoolwork is individualized to the student using their action plan. Our unique Success Training program is the foundation of all our services. 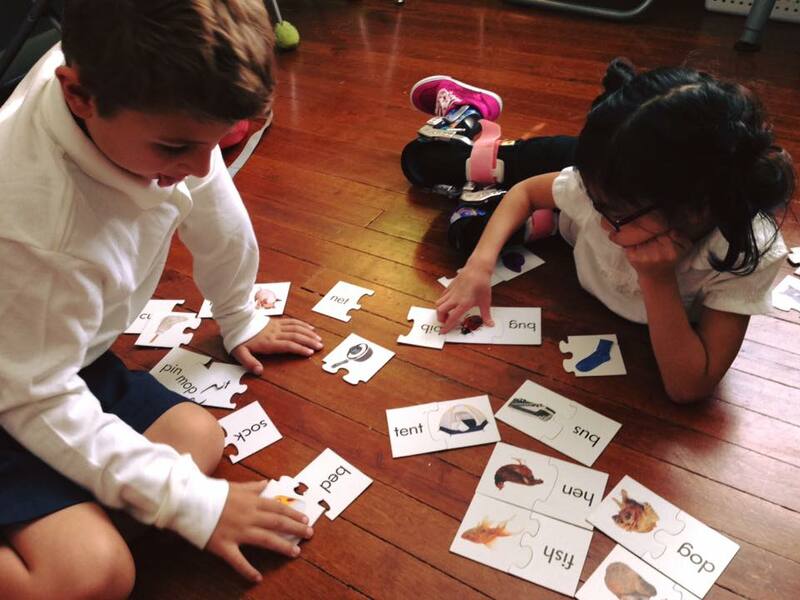 Strengthen cognitive, social, and executive function skills through games and exercises! 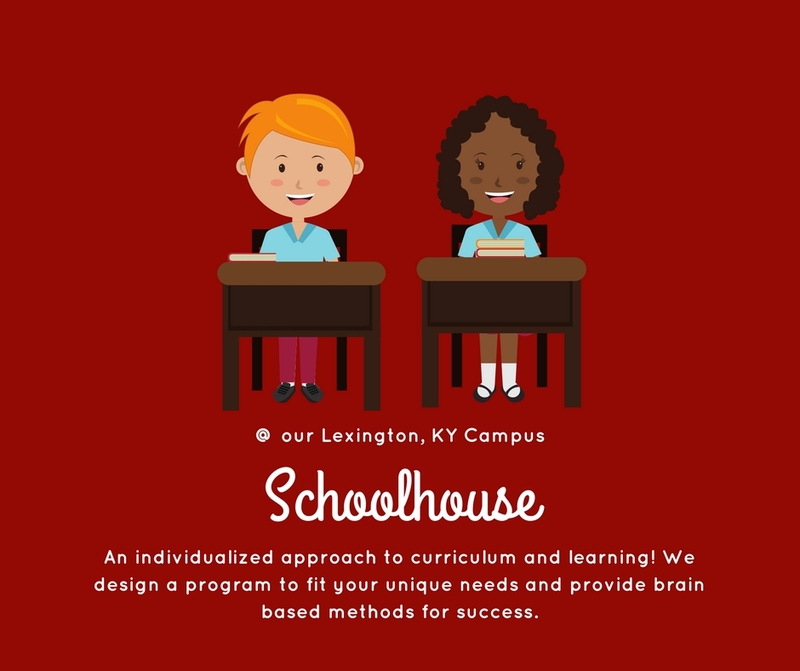 We provide a variety of ways to participate in our Schoolhouse program! 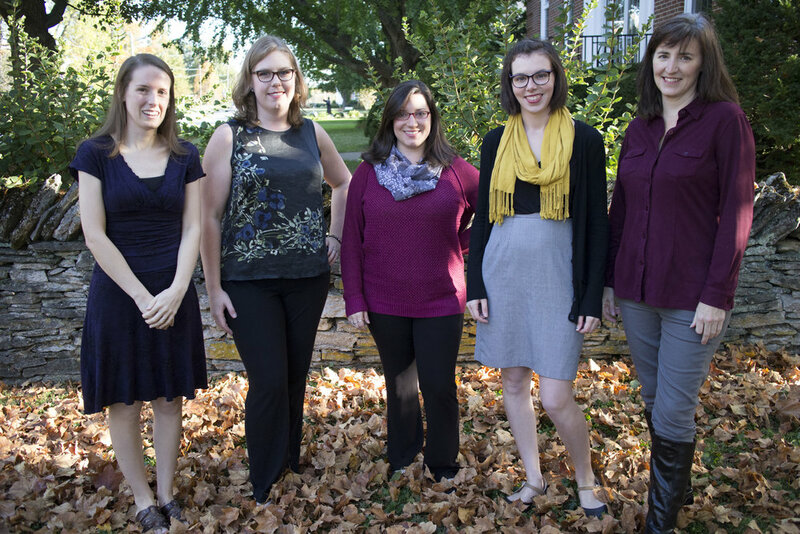 In person classes, One-on-one tutoring, and parent support, all available in Lexington, KY and online. We follow the grammar, logic, and rhetoric philosophy of educational development. We use Charlotte Mason’s approach for literature, narration and dictation, nature study, and more. We teach many concepts through projects that are hands-on and tailored to each student. 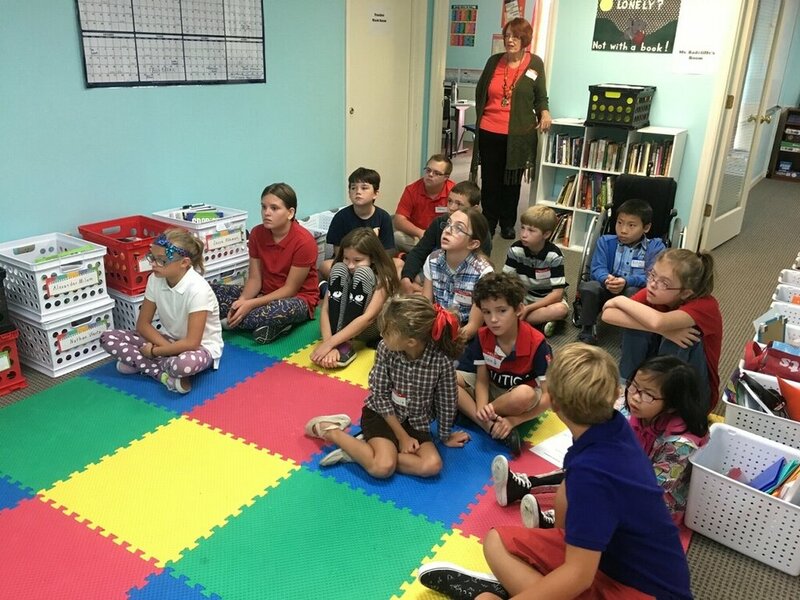 We evaluate students through goals, projects, and presentations a well as the occasional quiz or test. This allows student to "show their smarts" AND get practice taking tests so they are prepared for wherever they go next. Our Schoolhouse program is a partnership between parents, students and our tutors. 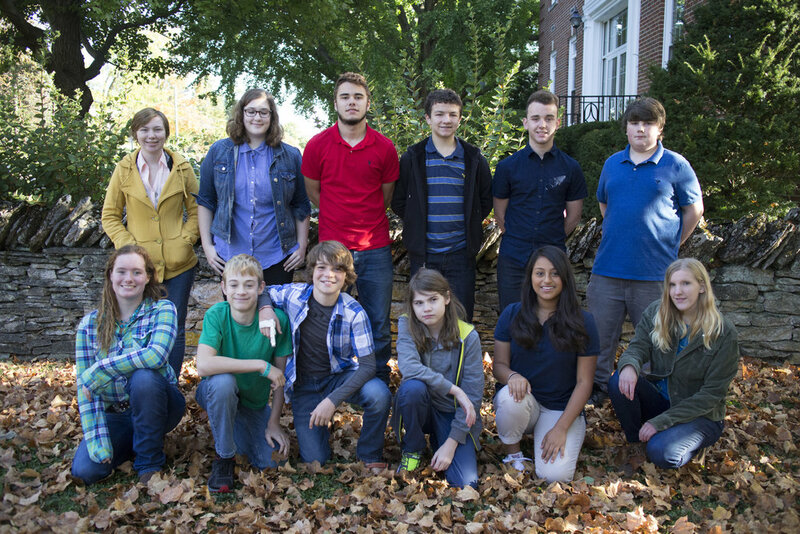 Our Schoolhouse program reaches homeschool students through classes 2 or 3 days per week. Tutors assign individualized assignments for home school days. We provide progress reports, and have parent teacher conferences every 9 weeks to discuss new goals for the next quarter. This is a truly individualized approach to teaching and learning. No two students are alike! Core Skills courses (Success Training, Math, English) are taught in a 6:1 ratio for a more personalized approach. Content Courses (History, Science, Literature, Foreign Language) are taught in a max 10:1 ratio so students can learn how to navigate researching and group projects. This program partners with parents to help guide your student toward success. Home assignments, especially those for Success Training, will require parent involvement and guidance. We do our best to equip parents and students for their weekly assignments and make it clear which assignments can be independent student assignments and which will need parent input. Would you like more info? Choose an option below! Our online schoolhouse program is a partnership between parents, students and our tutors. This option includes everything listed in our Jump Start program, PLUS…. A Yellow Wood instructor meets with your child for online one-on-one tutoring for each class. These sessions are 45 minutes once a week per subject. 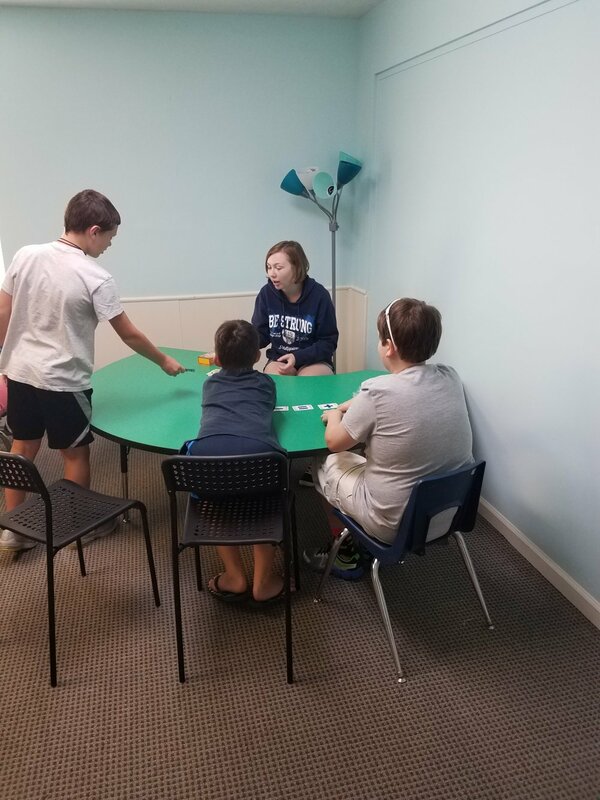 During these sessions, the tutor and student go over assignments completed, work on new lessons, and answer any questions from the parent or student. Then tutors assign individualized assignments for home school days. We provide progress reports, and have parent teacher conferences every 9 weeks. This is a truly individualized approach to teaching and learning. No two students are alike! Another great benefit of our Online Schoolhouse program is it includes our “Weekly Success Challenge” subscription, AND you’ll receive 50% off all our workshops and products.